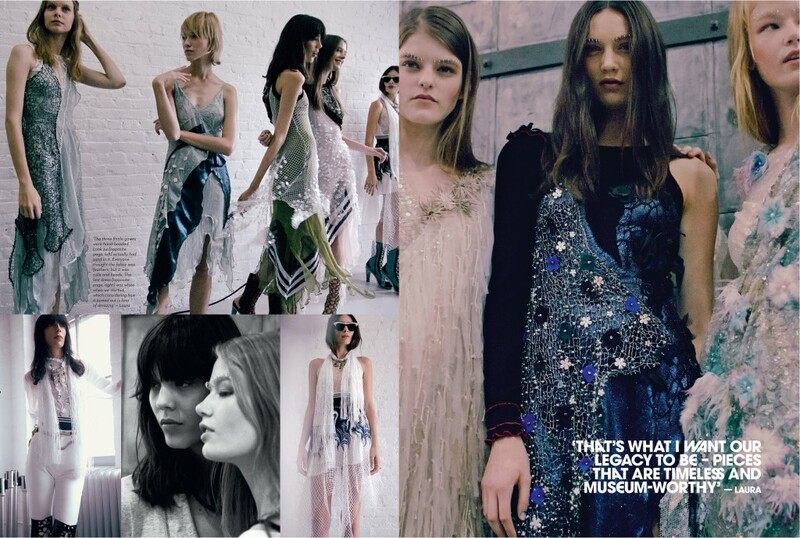 Dive into the world of Cali sisters Kate and Laura Mulleavy – the bold and beautiful minds behind Rodarte. Originally published in the SS15 issue of Marie Claire Runway. Click to zoom and read.